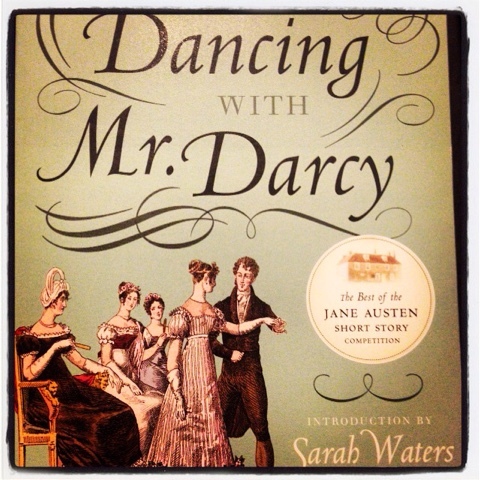 This Pride and Prejudice spinoff will make an excellent beach read this summer! It combines my three greatests loves: Jane Austen, book collecting and bargain hunting. Looking forward to a fun fanfic read with this book.